While we know we shouldn’t, many of us still glance at our smartphones while driving and oftentimes get easily distracted. One company plans to change how we interact with our connected devices. 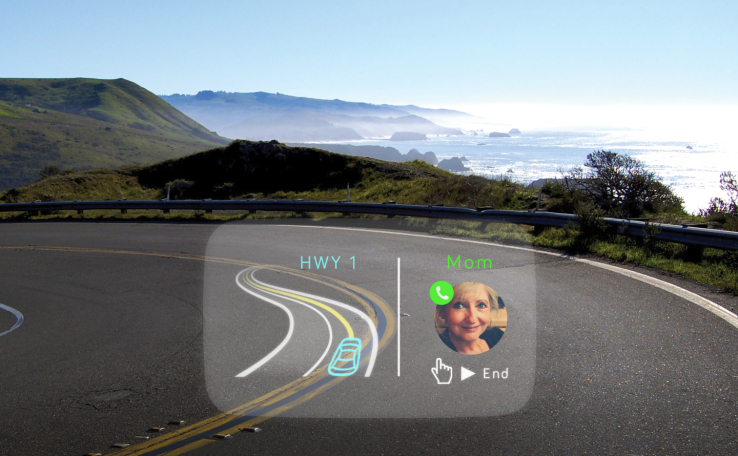 Navdy, the name of the company and the device, has developed a high-resolution heads-up display that sits on a car’s dashboard and projects various information in the driver’s line of view, while still allowing the driver to keep his or her eyes on the road. 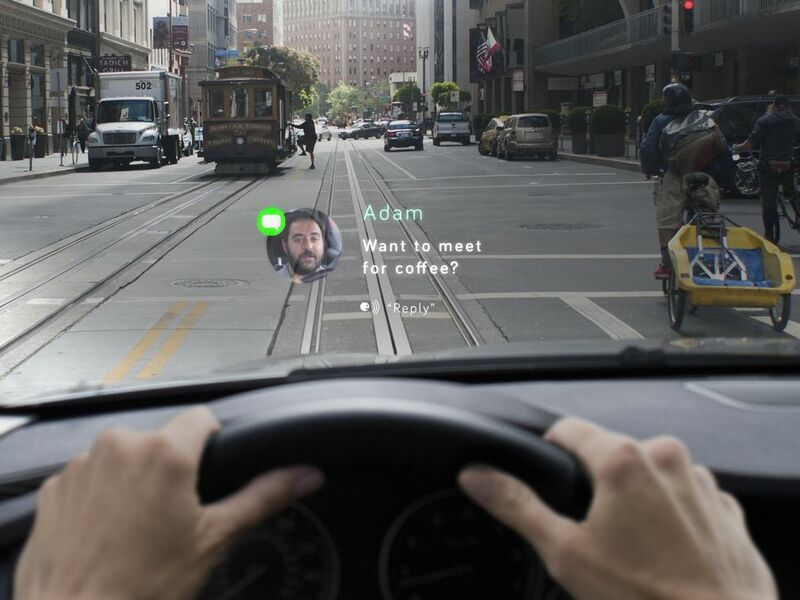 Navdy projects images on a transparent screen so the driver can still see what’s behind the display clearly. Navdy is powered via the OBD-II port in a car, which cars manufactured after 1996 were required to have. The device does require iOS or Android app to be set up. Once the device connects to the user’s smartphone via Bluetooth, it allows the user to take calls, reply to texts and get directions using voice and gesture controls instead of his or her phone. For example, the user can answer an incoming call by swiping his or her hand to the left. However, gesture controls are context-sensitive, meaning the device won’t react to random movements, it only becomes active during gesture-controllable activities. Traditionally, when people use their smartphones for navigation, calls or texts tend to disrupt the navigation and leave people confused where to drive. 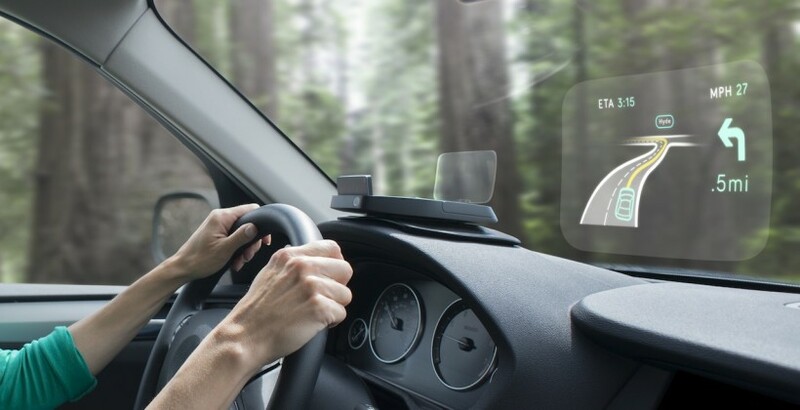 Navdy is designed to eliminate this by splitting the screen when using the navigation app and is able to display a call or text without interrupting navigation. Navdy works with a variety of apps and can also display other information such as speed, RPM and tire-pressure warning. 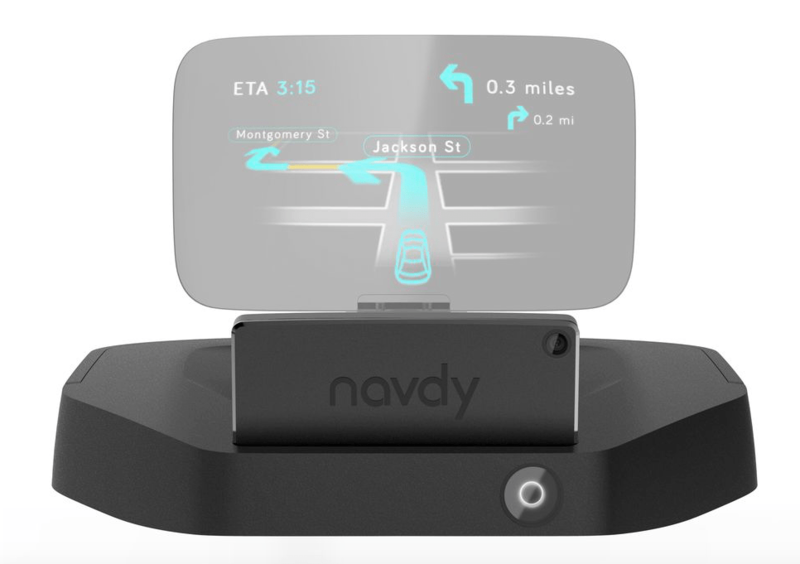 Navdy is really the first heads-up display device of its kind as most other heads-up display devices on the market focus mostly on navigation. The retail price of Navdy is $499 and according to their website, will be available for purchase online soon.